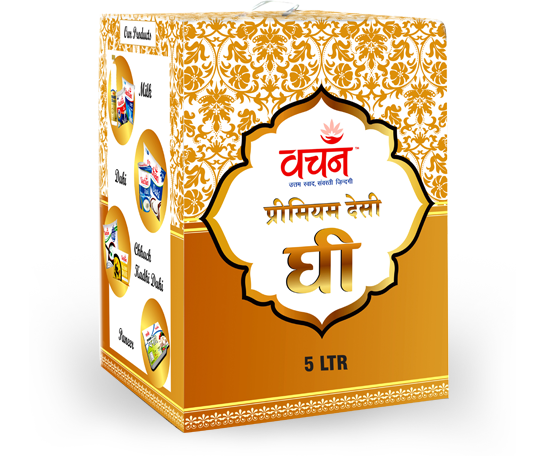 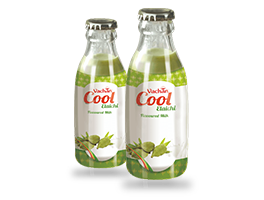 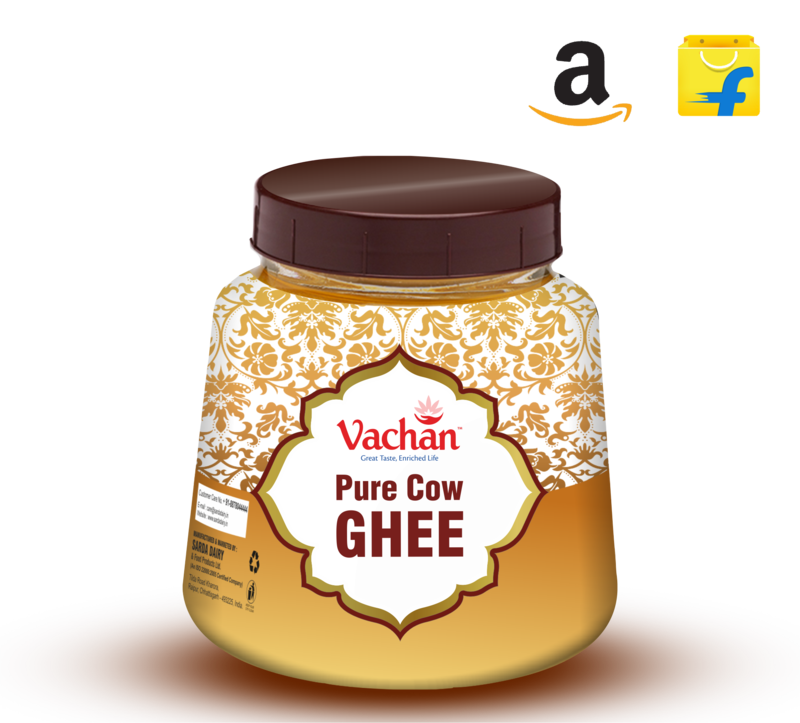 Get youself drooled into the nostalgia of your old days with the ressurected fragrance and richness of ghee from Sarda Dairy and Food Products Ltd.
A milk product known to the humankind from vedic times, now processed with a scientific touch without any compromise to the quality of the traditional dairy product of India. 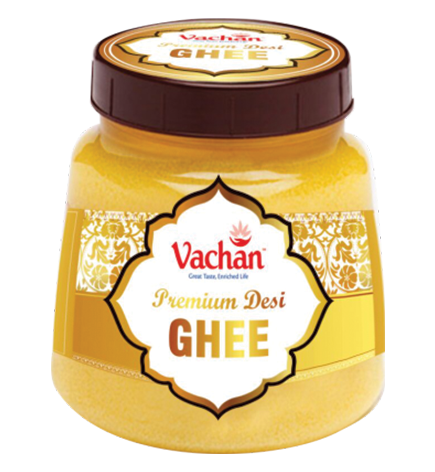 Draw your surroundings fling to your kitchen while you induldge in preparing your favourite delicacies with Vachan Ghee. 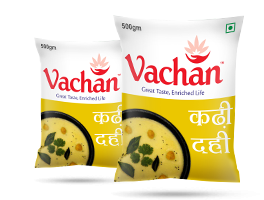 We do take pride in our Khushbudaar and Daanedar Vachan Ghee.